Elegant clutch pencil made of FSC-certified pear wood natural -42 (left) or walnut -46 (right). L=10 cm, with graphite lead d=5,5 mm HB. In black paper box. 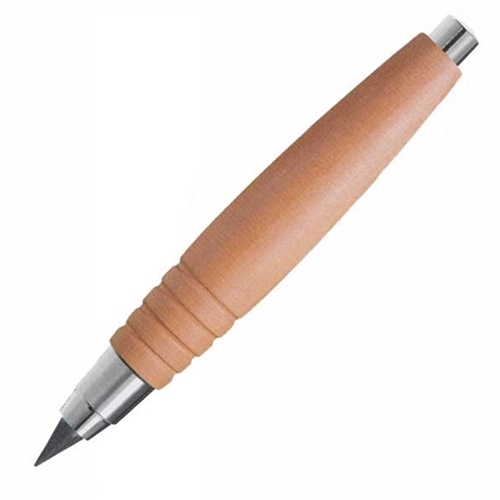 With promotional imprint your perfect promotional wooden gift!